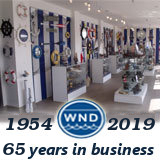 Chrome Ship Wheel Bottle Opener 5"
The Hampton Nautical Chrome Ship Wheel Bottle Opener 5" is the perfect addition to any nautical themed kitchen. 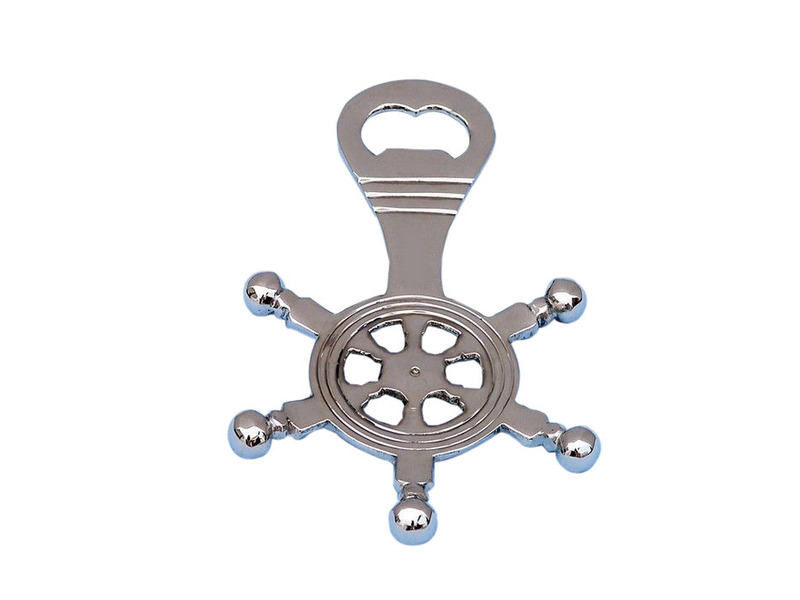 This metal bottle opener will open even the most difficult of bottles with ease. 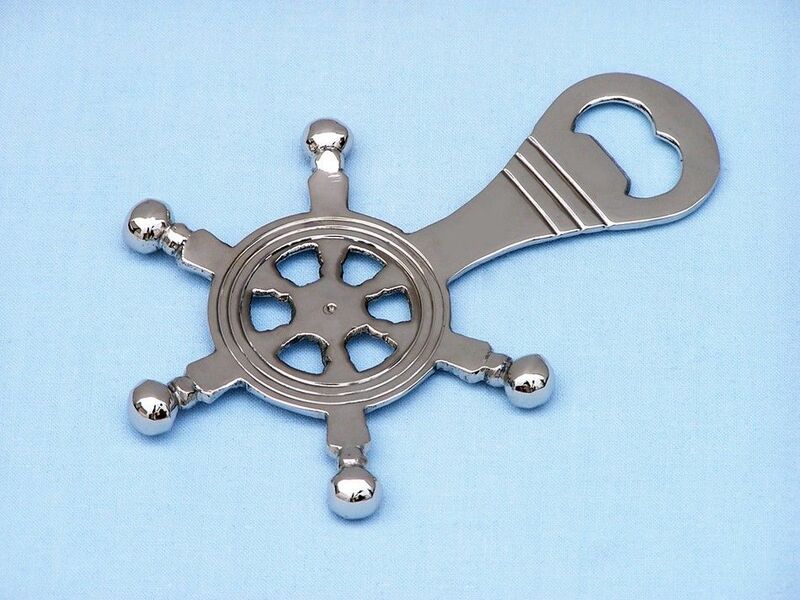 This bottle opener weighs one pound and has a great shine to it.